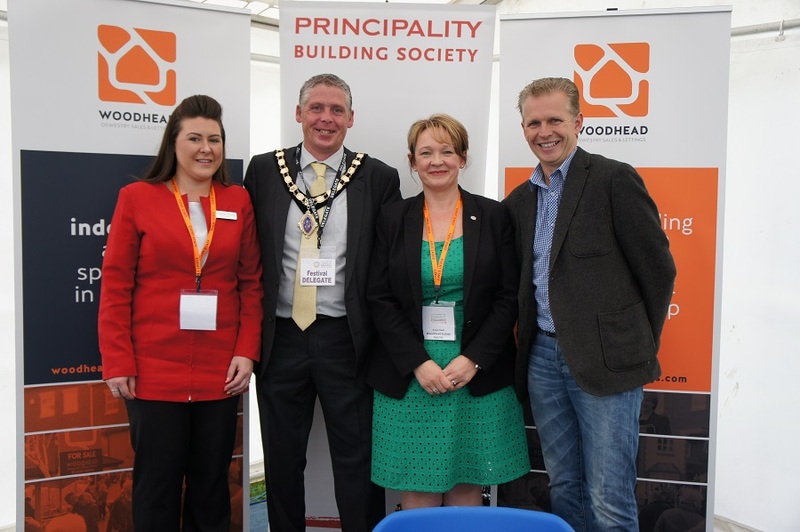 As a socially responsible business, we strive to support the local community we operate in. From supporting local charities to promoting local causes and events, we're committed to Oswestry and the people in it. 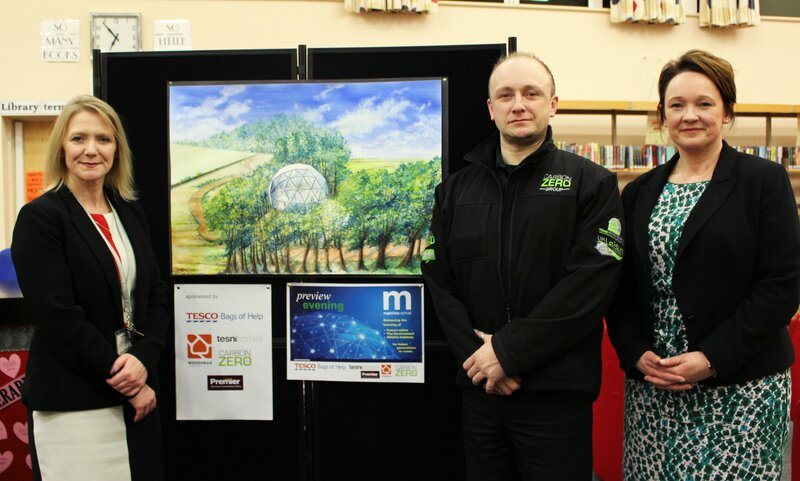 We worked closely with Oswestry's The Marches School and Academy Trust, supporting the Eco Dome project. 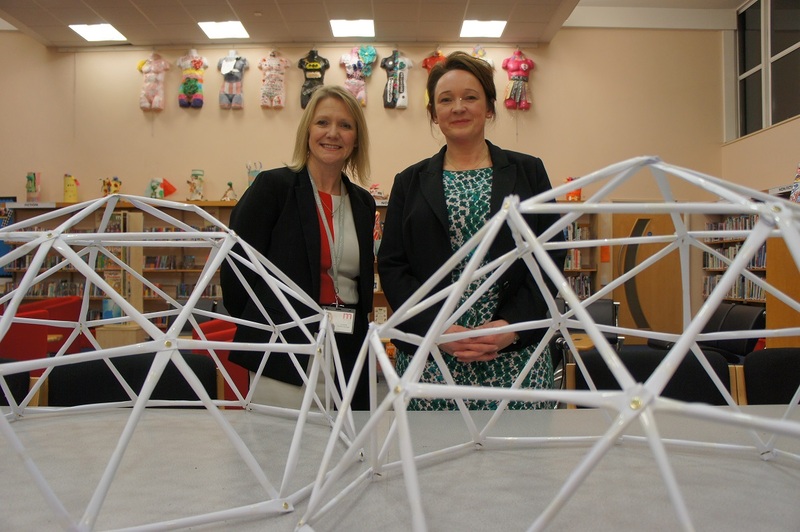 The project saw a disused piece of land on the school grounds converted into a landscaped area occupied by three dome shaped classrooms to enhance the students’ learning and understanding of conservation, the environment and wildlife habitats. We're thrilled to show our support for the Advertizer Community and Business Awards, by sponsoring the best volunteer category, which honours people who volunteer their services to give back to the community. The category is open to anyone who gives up their time to help a good cause. There are so many people in our town doing such wonderful work and that needs to be recognised. We look forward to presenting the award to the deserving winner. We're proud sponsors of Oswestry Cricket Club. This is the first sports sponsorship deal we've entered in to. It includes prime pitch-side and club house advertising plus we'll be giving a special offer for all OCC card holders who sell or let their house with us. 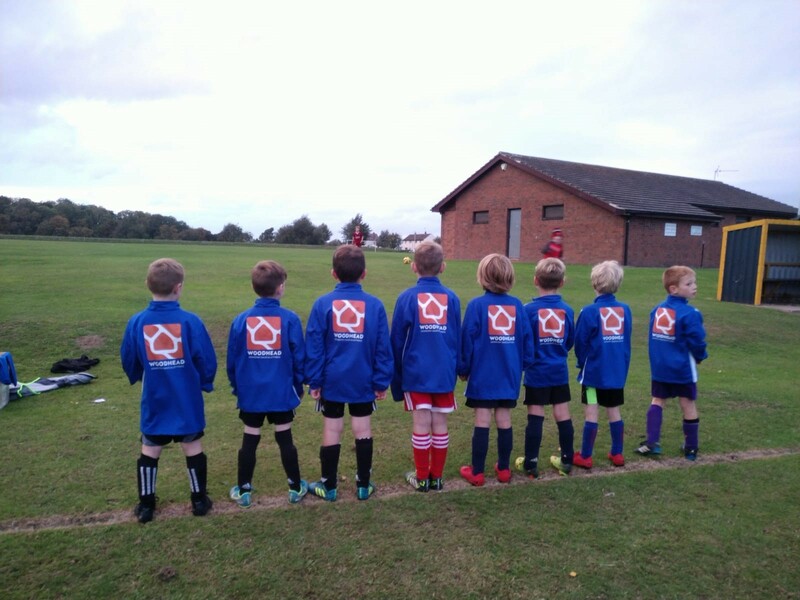 Sponsorship of the Under 8 Blue Devil’s football tops. 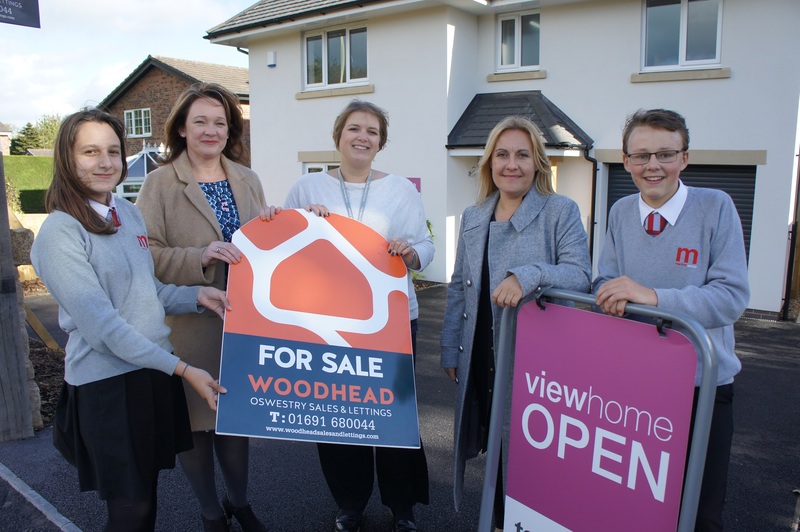 “We are so grateful for the generosity shown by Kate from Woodheads. The boys were made up when we were able to hand out the tops. 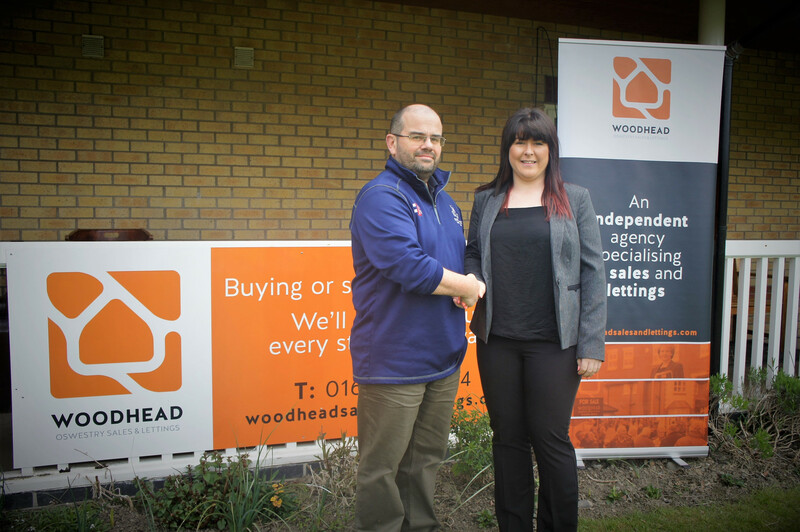 It's great that a local company like Woodheads are willing to support local clubs like Oswestry Boys and Girls Club. With their support, our boys are able to turn up to matches and training looking smart and professional, which can sometimes give us an edge before a ball is even kicked. From everyone associated with the Under 8 Blue Devils, we'd like to thank Kate and the team for their support and generosity”. We actively encourage charities and community groups to contact us to find out how we can support you. 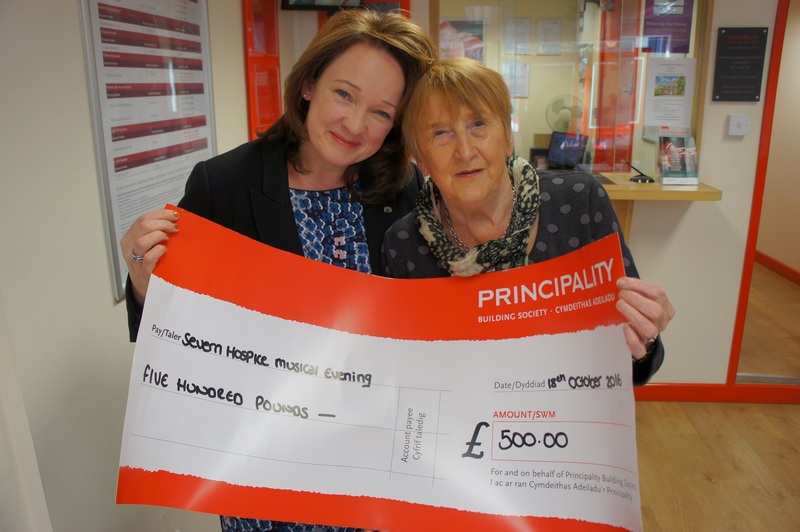 Email Kimberley.Morris@principality.co.uk in the first instance.